Lia Sader, consummate equestrian and founder of Stepping Stone Farms, says that riding a horse, “Is like doing 23 things at once.” Multi-tasking is how Lia lives her life. 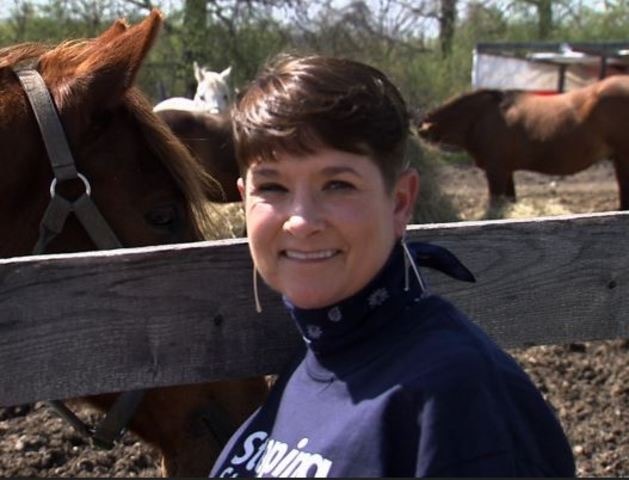 From caring for sick horses at 2:00 a.m., to leading workshops for inner-city youth, to teaching appropriate horsemanship skills, to speaking at conferences, to shoveling horse apples, Lia does all this and more. (Coffee and adrenaline help.) She is a well-respected local farrier, trainer and member of the American Riding Instructor Association, and an EAGALA certified Equine Specialist. Lia has devised the programs at Stepping Stone Farms that address and embrace a long-standing community need of reaching out to at-risk youth. She served on the board of the Wisconsin Walking Horse Association and is a former Upper Midwest Horseshoers Association board member. Lia’s life work is dedicated to saving horses and people through explorations of equine-human interactions. Lisa is EAGALA (Equine Assisted Growth & Learning Assoc.) certified and a veteran of the U.S. Army and has lived in Panama and South Korea. She holds a Master of Science in Educational Psychology with a concentration in Community Counseling. 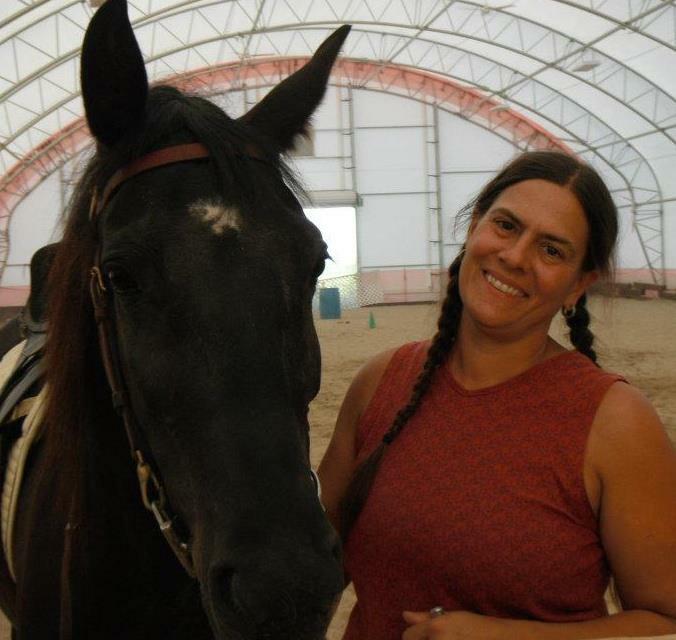 She is certified in Equine Assisted Psychotherapy and Learning with OK Corral and has worked as a counselor at Stepping Stone Farms since 2012. Mary Monfre is a retired special education teacher and brings decades of experience to our organization.